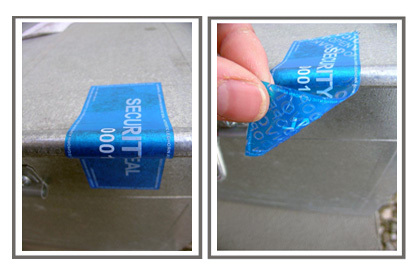 Thanks to the innovative material our adhesive “NO RESIDUE LABEL SEAL” can be applied on almost any surface. 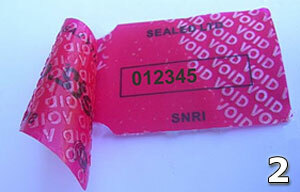 In the event that it is opened it will reveal a VOID message, but will not leave any sticky residue on the applied surface. 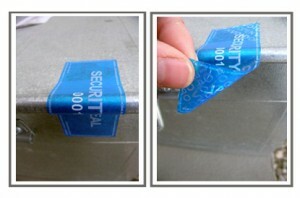 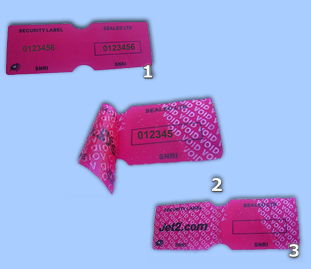 Peel the “NO RESIDUE LABEL SEAL” from its protective backing and apply to desired application surface. 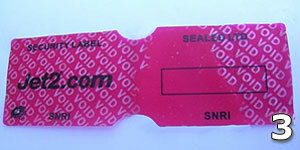 If the “NO RESIDUE LABEL SEAL “ is peeled back it will reveal a VOID message that that cannot be hidden and immediately alerts that the label has been tampered with.